If you are looking for an Oak Park, Huntington Woods. Southfield, Royal Oak, Berkley dentist for your cosmetic and family dental needs, you’ve come to the right place! 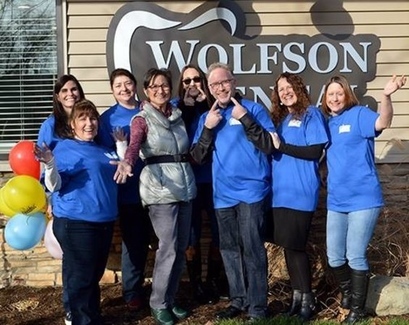 Dr. Mark Wolfson and his caring staff are here to help with a unique approach to the art and science of dental care. From cosmetic services that include teeth whitening and veneers, to comprehensive restoratives including implants, dentures, bridges and crowns, all the care you need is right here under one roof. 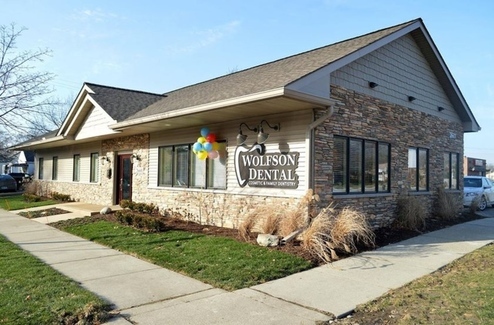 Seniors, teens, adults, and families throughout Metro Detroit have relied upon our superior level of dental care. 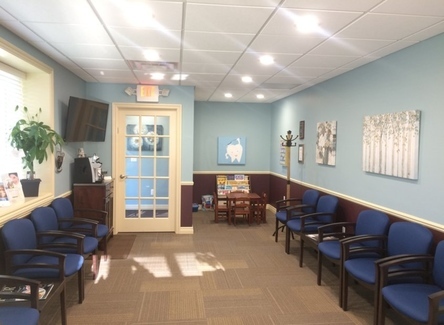 Through a combination of cutting-edge technology, skill and compassion, Dr. Wolfson and his staff provide a gentle, comfortable, affordable and effective experience that far exceeds your expectations. 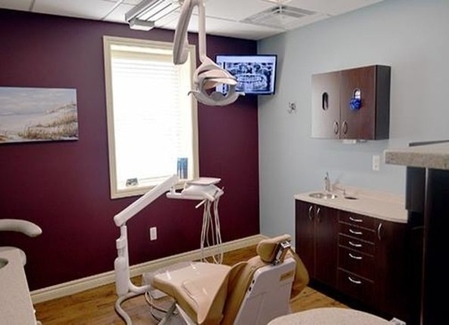 Our dental patients have been thrilled with their results, as well as the confidence and satisfaction that come with a healthy, great-looking smile. 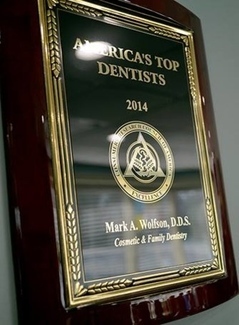 Dr. Mark Wolfson and all of us here look forward to the opportunity to serve you. We are confident that we can provide you with an outstanding level of dental care, no matter how simple or specialized your care needs. 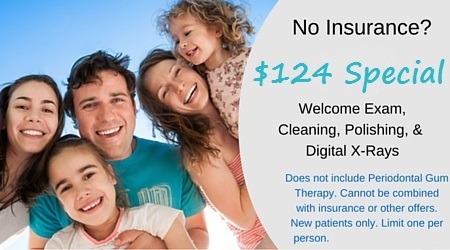 Call and make your appointment today! For more information about our services and treatments, or to schedule an appointment or consultation, contact us today by calling (248) 352-2266 or request an appointment online!